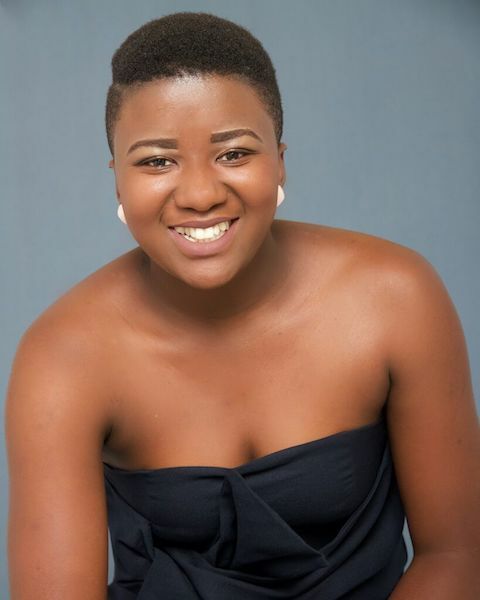 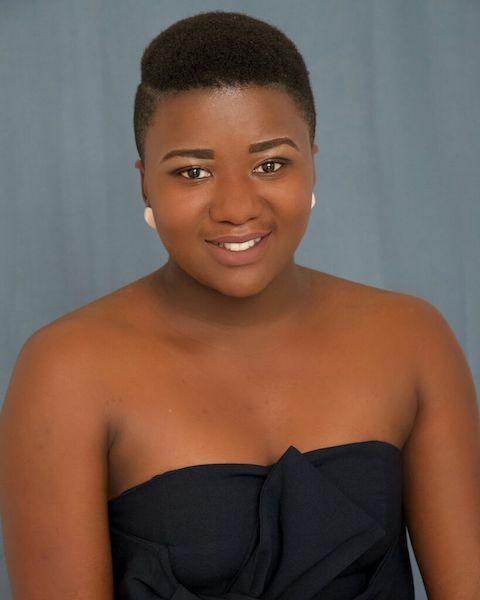 Kagiso is an actress who graduated with a Performing Arts Certificate from Oakfields College. 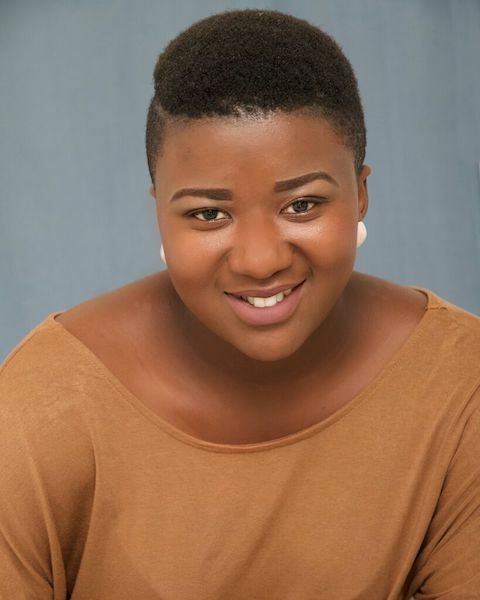 She is a passionate and driven young lady whose found herself performing in a few theatre productions. 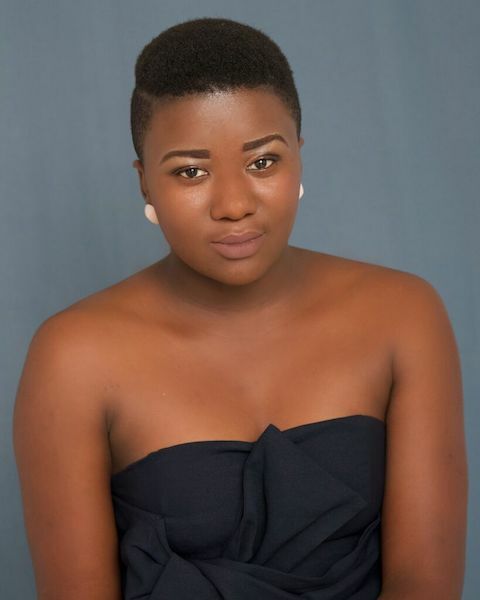 Being that she’s new to the industry, she hasn’t been in any series or films. 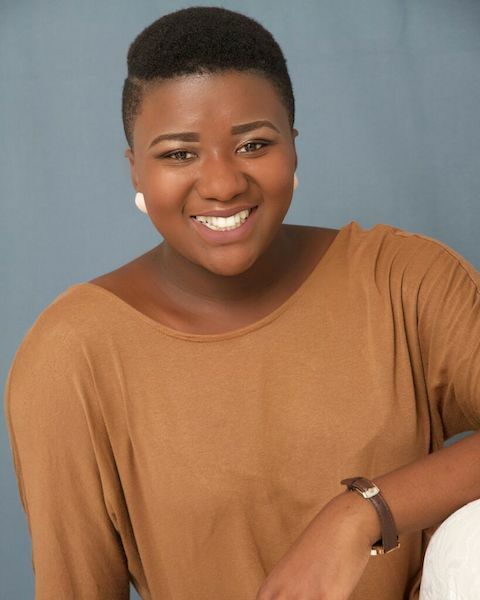 But with her main strengths such as accents and creative physical theatre concepts, she will be seen soon.